But today I'd like to look instead at the third place state: Arkansas. But why? 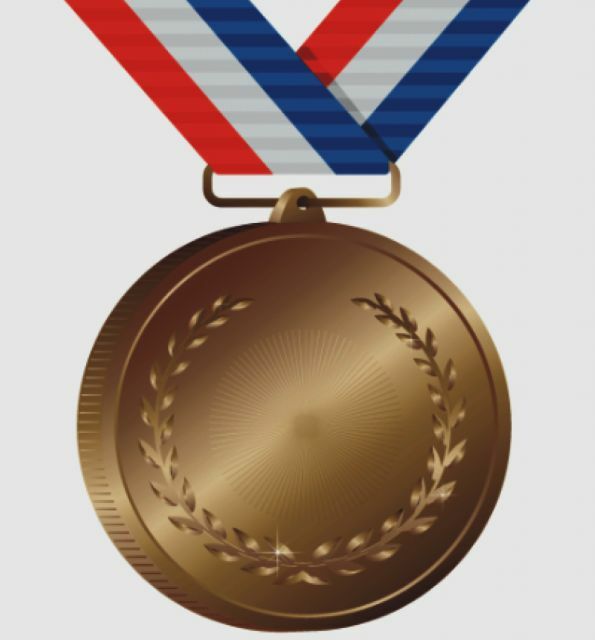 The reason is simple, I can't work out why they scored the figurative bronze medal. Especially when their external service provider breaks every rule in Government to Business digital strategy and service delivery. Generally speaking Arkansas' provider ticks the first half of those boxes. Their government clients often renew the relationship and the funding model supposedly doesn't cost Arkansas a cent. The trouble unfortunately is when business customers come up against government websites developed and run by private providers whose experience is firmly in the citizen - and not business customer - space, and where they have no financial incentive to create an environment that supports economic development. 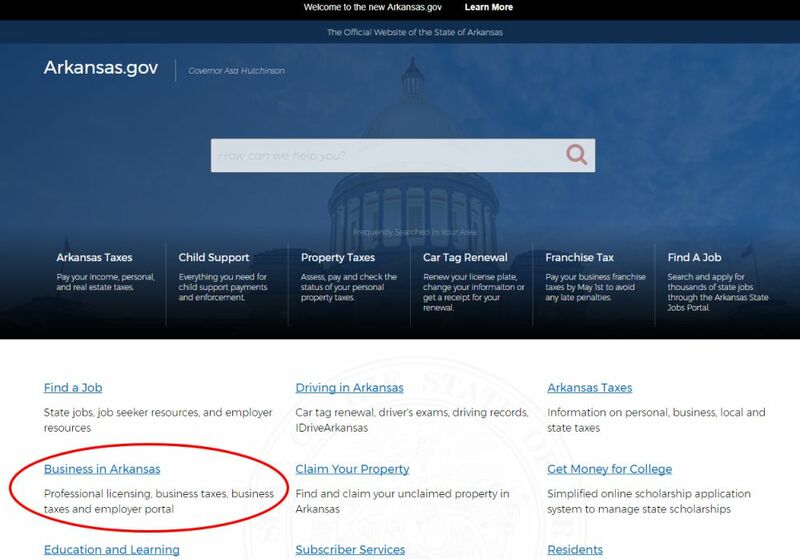 Arkansas' provider cites on their website just three business-centric examples: two document filing systems for business intenders and operators, and one pretty standard checklist for businesses. The multitude of other case studies are citizen focused. This should automatically make any government organization responsible for the business customer experience to at least raise an eyebrow. And if you have hopes that a thin government portal is going to save the day, with its blend of citizen and business services lumped together, you'll be sorely disappointed. In a media statement circulated about Arkansas' third place, it highlights a number of reasons for their success: arkansas.gov, the beta for the new arkansas.gov and Gov2Go. I'd like to start looking at the thin portal concept in place for Arkansas.gov. After mousing over Business owners, a well functioning pop up appears with more options. At this point I thought Arkansas.gov rocked! But unfortunately - at least from a business customer perspective - this was dashed quickly. For starters I took a second look at those navigation functions for business owners: they were all focused around service transactions. Now I am all for the enablement of online transactions between government and business. Its where a big chunk of efficiencies are derived. And that surprisingly is the problem. The financial model in place between Arkansas and the service provider sounds too good to be true: no charge to the government. How does the provider run a profit? They place fees, often around $5 per transaction whenever customers need to pay the government for a service. So what incentive does that create? A government portal or website that looks great. But is jam packed and excessively focused on online transactions so the provider makes a profit. Meanwhile the core information and support functions - as they can't be charged for - are neglected. And what does that mean to the customer? I think in America they have a term for it: a bum steer. The deterioration of the customer experience once you go beyond the wafer thin veneer is quick. 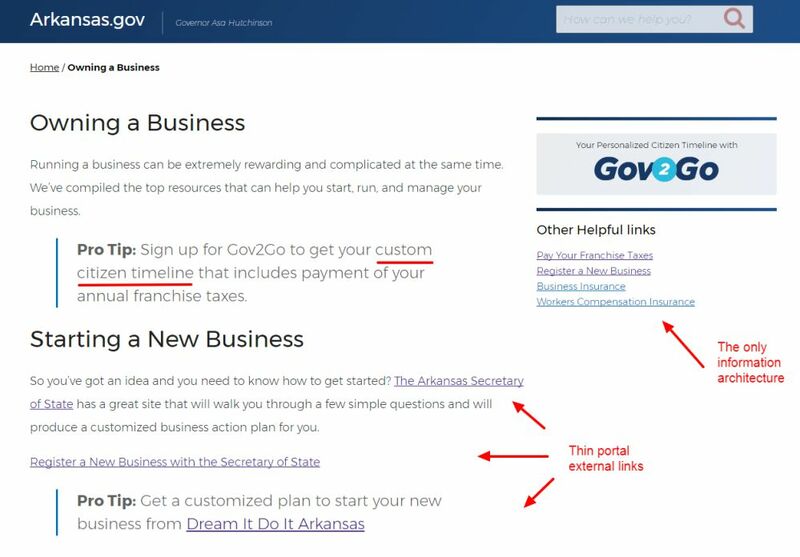 Here is an example page (they're all pretty much the same) of a Arkansas.gov business page: nothing more than a scattered collection of links off to transaction sites. No well structured customer-centric information architecture. No customer journeys joining together services across government organizations into a single integrated experience. No plain-English guidance or support to help Arkansas businesses start, grow and employ. And what is going on with their quality assurance when a landing page says "This is content here"? Disappointing that without any of that, you can still take 3rd place on the national stage! Maybe the beta will be better for business? In short, no. It's actually worse. Its a lot harder to now find information for business owners. The previous three audience segments are gone. You can now only find the business section of the site lumped in with citizen topics. But when you get to that new page on initial glance it looks great and succinct. Well chunked up and simple looking content. Then you read it. And then you shake your head. 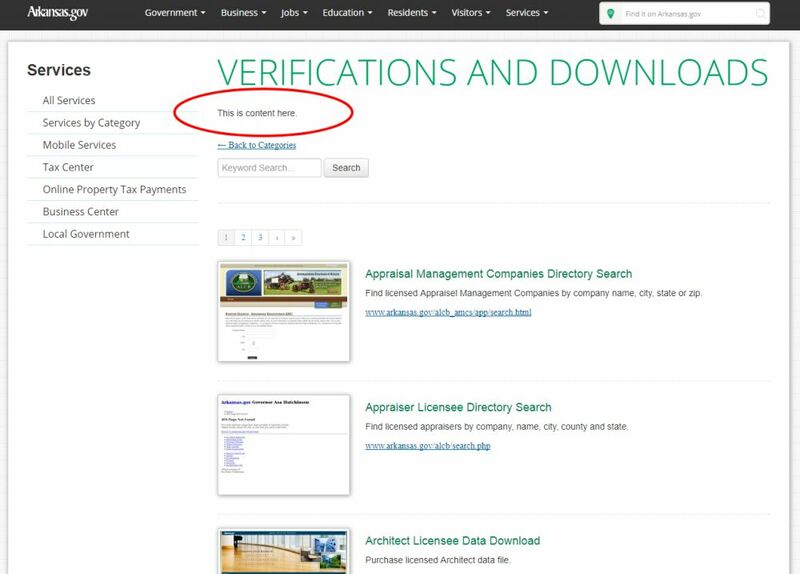 By taking this path, again, it means businesses in Arkansas coming to the portal still can't find easy to understand guidance on starting or running their business. Which can only mean some businesses aren't discovering what they need, stunting growth and employment opportuntites. According to the media release promoting Arkansas' third place, the final pillar of their success is the Gov2Go app. 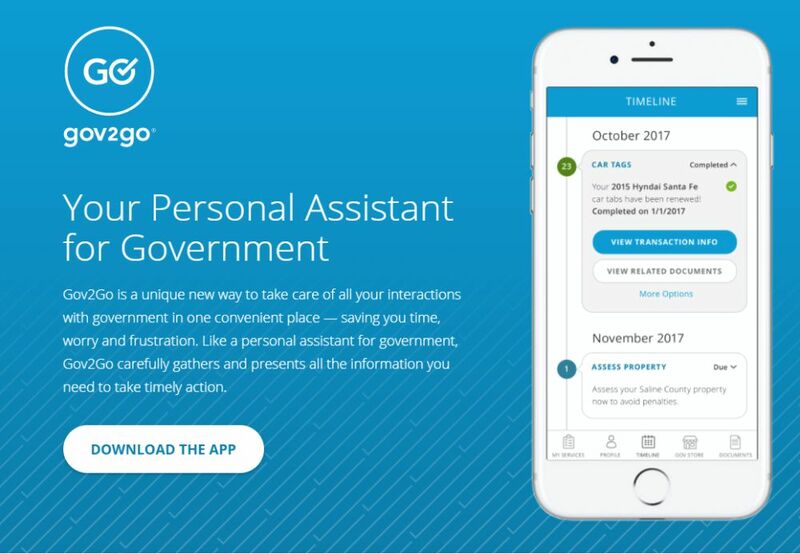 Again, this sounds promising: an app that sends you reminders whenever your payments and transactions with government are coming due. Brilliant. The language again ignores business owners. The media release promotes this as a "citizen-centric digital government assistant" while the Arkansas.gov homepage promotes it helping with your "civic duties"
Ensure the relationship between government and service provider is a true partnership, but it is clear that Government is the client. By making sure the focus is on the business customer and their needs, you're guaranteed to avoid a one-size-fits-all government portal strategy. Your business customers don't want to be lost in a jumble of citizen services.